What is new in version 2.16.9? 1. Fixed some users' problem of freezing image of DVD playback. 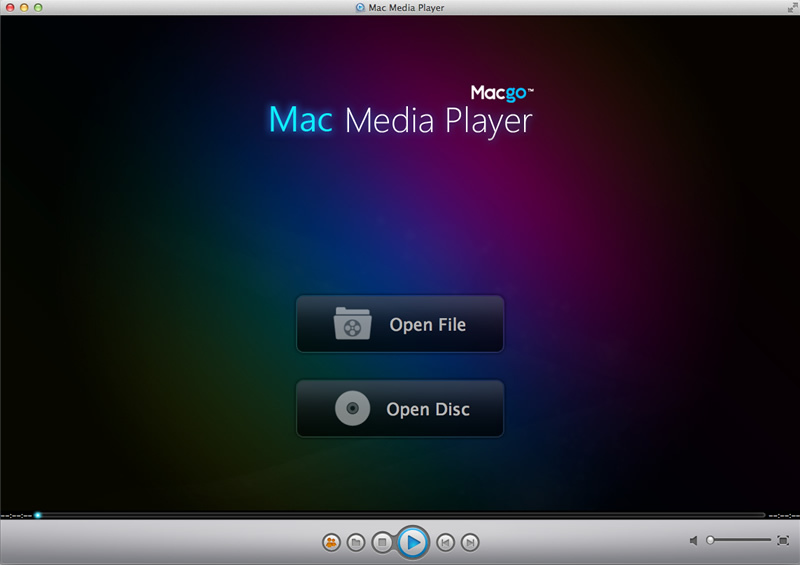 To get our latest update, latest news and discount information about our software, please go to: http://www.macblurayplayer.com/mac-media-player.htm. Also you can like us at: https://www.facebook.com/MacBlurayPlayer Furthermore, any suggestion from you will be highly appreciated by us. Thank you.